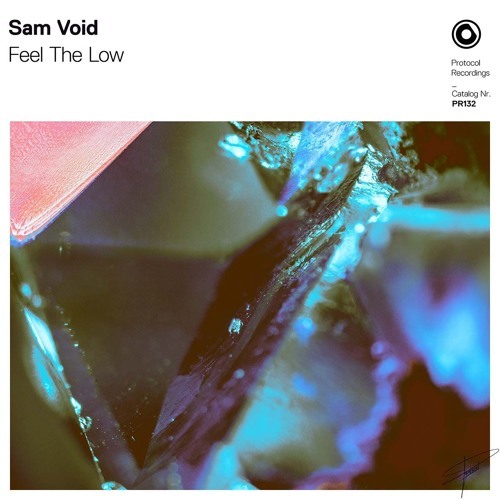 Home / brand new / música / Sam Void / Sam Void Unveils New Single "Feel The Low"
Sam Void Unveils New Single "Feel The Low"
Dutch DJ and producer Sam Void is back with his very first release of the year called Feel The Low, out now on Nicky Romero's Protocol Recordings. I am loving the dark atmosphere of this track! Sam delivers here an infectious piece of Bass House packed with rhythmic percussion, grymy synths and driving basslines. It's definitely a song meant for the clubs that will get everybody dancing to its hypnotic melodies. Stream it below!